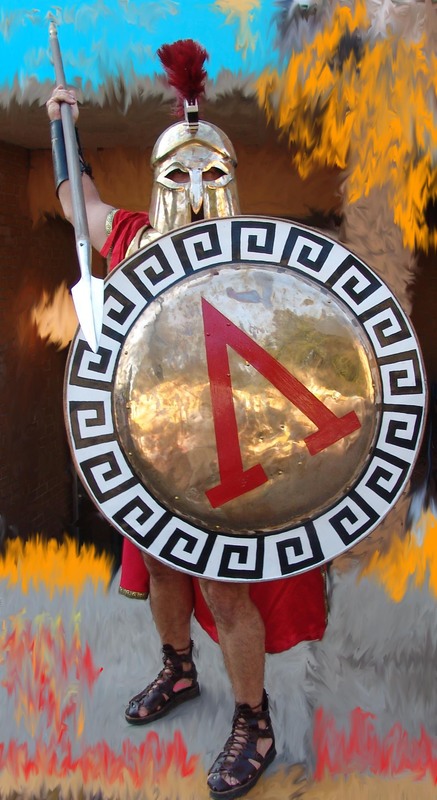 Description: The Warriors of Greece are an award-winning living history reenactment group. 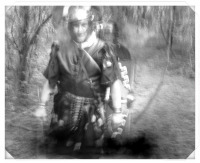 We are an elite unit of Ancient Greek Hoplite Warriors dedicated to preserving the ideals and memory of the brave Spartans and other Greek troops of the 5th century B.C. by participating in various celebrations of proud, defiant Greek independence, heritage and culture whenever and wherever possible at festivals, parades, school lectures, reenactment gatherings, public appearances, etc.